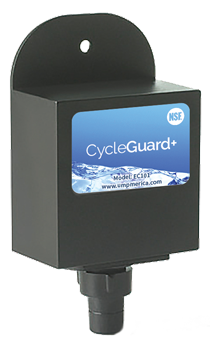 The CycleGuard+ is a simple device that fits over the thermostat probe on a refrigerator or freezer allowing you to reduce your refrigeration energy costs by up to 22% and often more. The CycleGuard+ provides the existing thermostat with product temperature instead of air temperature, a far more accurate measurement. 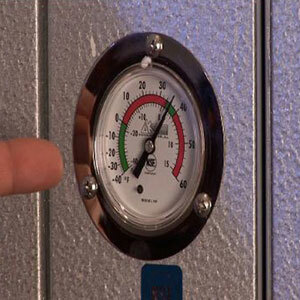 This more accurate and stable temperature causes the compressor to run fewer, but much longer cycles. These longer cycles allow refrigerated food to cool for a longer period of time with a wider ‘cooled air’ effect, creating a far more efficient cooling system. Did you know you could finance the purchase of the Endocube? 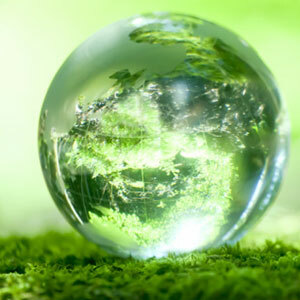 We work directly with CI Finance to help you start saving energy today. Customer testimonials of the EndoCube independent monitored testing results verify significant cycling, cost and energy savings. The EndoCube is a proven patented energy saving device that substantially reduces the cost and startups of operating refrigeration units. "...When we saw the advert for the EndoCube we were just beginning our environmental project. Trials were set up and showed the sav- ings made it an invaluable product to use. We have asked all our 150 kitchens to have them fitted and our client response has been ex- tremely positive. Everyone from EndoCube has been extremely helpful, I have no hesitation to recommend them to others." "...During the trial we fitted one unit to a walk-in cold room and one unit to an upright fridge; we monitored the kWh consumption for one week with the unit fitted and one week without, we found that we were showing a 9% reduction in electrical consumption week on week. Follow- ing the trial I have had 84 EndoCube devices fitted to various refrigeration units at both the above properties. Year on Year savings on electrical consumption have been 18%. 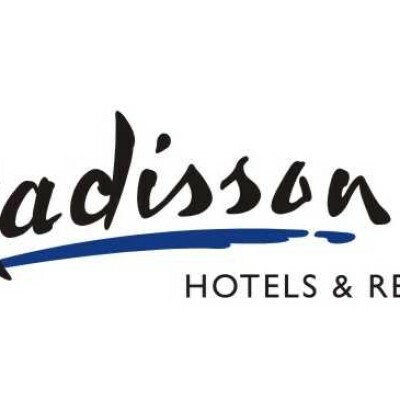 I would have no hesitation in recommending this product to any hotel as a cost effective way to reduce electrical consumption and also prolong the working life of their equipment." "...The units have been in- stalled on all the reach in and walk in refrigeration. Since installation, the amount of cycling on and off the units has fallen by 30%, which will no doubt improve the longevity of the condenser units. 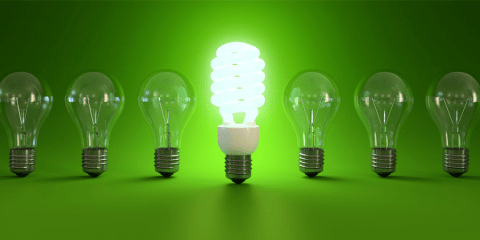 Energy savings have been measured at around 18-20%, depending on the individual units, and this has resulted in savings of over a thousand pounds a year in total. I would not hesitate to recommend installation of these units to refrigerators and freezers in order to save electricity and wear on the equipment." Pizza Pizza purchased and installed the EndoCube control device for 103 of our franchise locations, following a lengthy testing phase which demonstrated energy savings of greater than 15% and a reduction in compressor starts and stops of over 50%. Following the installation, we received an energy rebate from Toronto Hydro of over $2500 for the installed units. 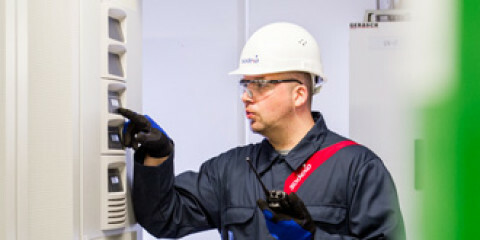 We would recommend that other companies look at this unique technology as a way to reduce costs in commercial refrigeration. After extensive testing of the EndoCube, Fazoli's made the decision to install EndoCubes in over 130 company restaurants. The test demonstrated reduced kWh usage in our walk in coolers and freezers with significantly compressor starts saving us money and energy. We would recommend the EndoCube to any company that uses refrigeration to store and sell food products. Energy Management: Maximize efficiency, maximize opportunity With increasing economic pressures and rising utility and operating costs, many companies are looking beyond short-term measures and more towards long-term efficiency and sustainab ..
Endocube racks up savings for Pizza Pizza November 24, 2011 – Pizza Pizza has taken a huge slice off the cost of running their refrigeration units since installing the Endocube Food Safety & Energy Saving Device .. Icing in Walk-In Freezers To access this article pleas click on the following download link: Download Here .. 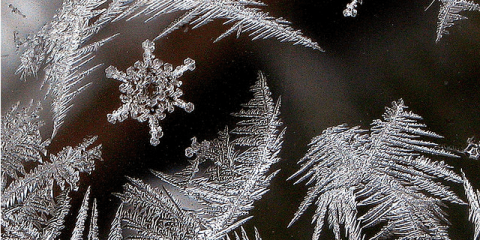 Enhancing energy efficiency in refrigeration 24 Jul 2012 EndoCube is a temperature mimicking sensor that controls cold storage refrigeration according to product temperature as opposed to continually fluctuating air temperatu ..